Physical activity has a positive impact on every part of your body, including your brain. 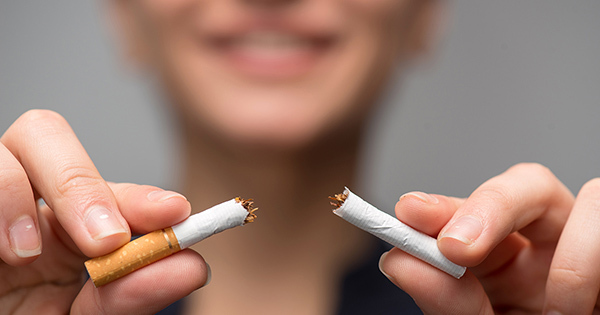 In fact, it boosts oxygen and nutrient circulation to your brain and helps prevent risk factors like diabetes, high blood pressure, and more (8). In one study, researchers at the Cleveland Clinic in Ohio recruited almost 100 older men and women, aged 65 to 89, some of whom had a family history of Alzheimer’s disease. Half of these participants carried the carried the e4 gene, which substantially increased their risk of developing the disease (9). The e4-positive group who did not exercise underwent significant atrophy of their hippocampus in as little as 18 months. In fact, the cerebral structure had shrunk by 3% on average. The e4 group that exercised experienced no change in their hippocampus and neither did the e4-negative groups. To benefit your brain, exercise moderately at least 3 times weekly and move around at least 30 minutes a day. Try walking around the block, swimming or cycling or get your blood flowing. B vitamins reduce the levels of a molecule known as homocysteine or HC in your blood. Hc damages the vascular system and can lead to strokes, heart diseases, and other vascular problems. These conditions, in turn, have a devastating effect on your brain. Also, raised homocysteine levels actually initiate cognitive impairment and poor brain performance, increase your risk of dementia, and boost brain shrinkage (10). In fact, adequate levels of B vitamins (folic acid, vitamins B6 and B12) slow down brain atrophy in patients with Mild Cognitive Impairment (MCI). Another B-vitamin, thiamine, helps brain cells produce energy from sugar to ensure proper brain function. Thiamine deficiency is linked to Korsakoff Syndrome, a chronic memory disorder part of the dementia umbrella (11). Reexamine your diet to include more vitamin B-rich foods. 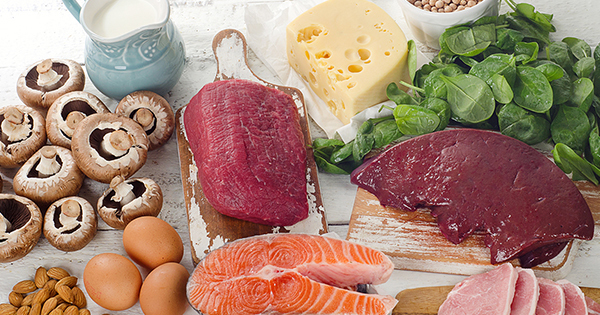 B12 is especially important for vegetarians, who may need to eat more eggs, dairy products, and dairy products. Vitamin D deficiency is one of the most widespread deficiencies in modern times, affecting 40-75% of all adults worldwide. The vitamin is produced by your body when your skin is exposed to direct sunlight. This vitamin is crucial for mental health and cognitive function. 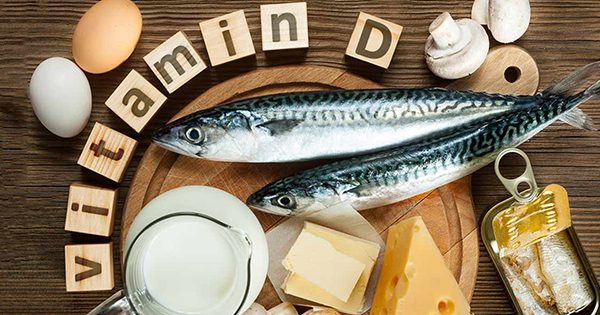 In fact, in a 6-year study examining 1,600 seniors, found that vitamin D deficiency was linked to Alzheimer’s Disease. 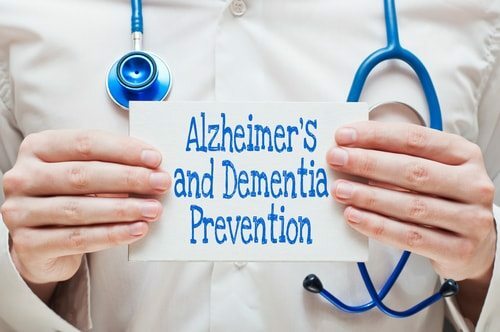 “…those who were severely deficient in vitamin D were more than twice as likely to develop Alzheimer’s and dementia than those who had adequate levels,” writes Alzheimer’s.net on the study (12). To get your share, walk outside and expose your skin (no sunscreen) for at least 15 minutes a day. Learning new information forces your brain to reorganize itself to make room for new knowledge. It also has to create new neuropathways to connect new and existing information (13). In fact, a Canadian study found that being bilingual supports cognitive function and even delays the onset of dementia in patients with probable Alzheimer’s Disease by 4 years on average. For other varieties of dementia, the onset was delayed by 3 years on average. 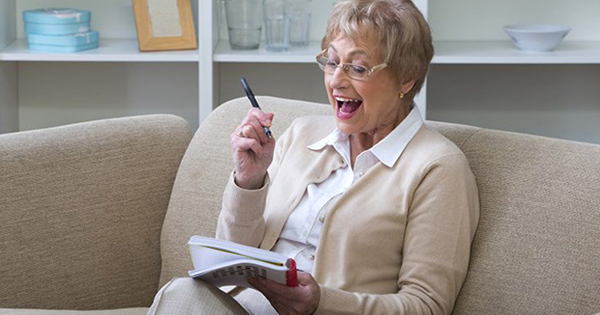 For more benefits, practice brain-stimulating games like crossword puzzles and sudoku or play challenging games like scrabble and chess. Better yet, learn to play a new instrument or take a class at your local community college. Injuring your head causes short-term dementia-like symptoms like confusion, memory loss, and changes in speech, vision, and personality. 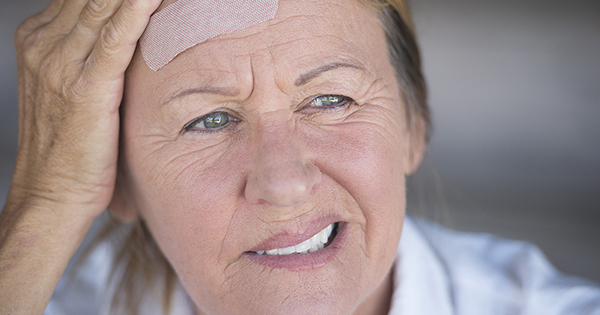 Some head injuries can actually increase your risk of developing dementia later in life, especially if it causes 30 minutes to 24 hours of unconsciousness after initial injury (14). Researchers at Duke University Medical Center in Durham, North Carolina examined 548 veterans with a head injury and 1228 without head injury to yield these results (15). Protect your head by wearing a helmet while cycling, skating, skiing, or water sports to reduce your risk of dementia. 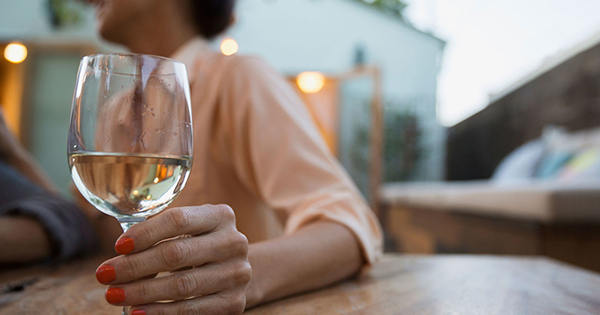 Alcohol-related brain damage, caused by years of alcohol abuse can contribute towards Wernicke-Korsakoff syndrome and alcoholic dementia, the last of which are not truly classified as “dementia”. That’s because both conditions are reversible if you gradually reduce your alcohol intake. Your risk of Alzheimer’s disease and vascular dementia also go up with excessive drinking (16). According to the Alzheimer’s Society recommends drinking no more than 14 units of alcohol spread over 3 days a week. To put it in perspective, 125ml of wine is roughly 1.5 units while 1 pint of beer or cider is 2-2.5 units (17). Since diabetes, high cholesterol, and obesity are all risk factors, it’s important to monitor your weight, blood pressure, and cholesterol. 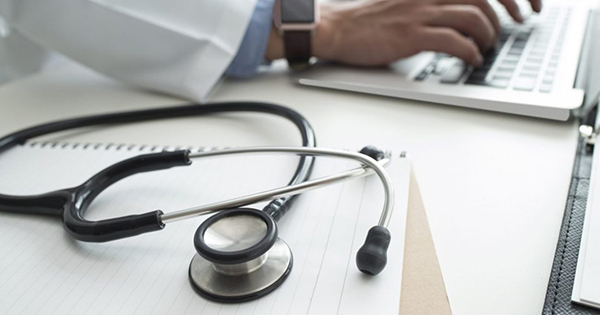 If you don’t know where to begin, ask your doctor for tailored advice on your daily calorie, exercise, and diet goals. Humans are social creatures, so spending too much time in isolation wears down your brain. 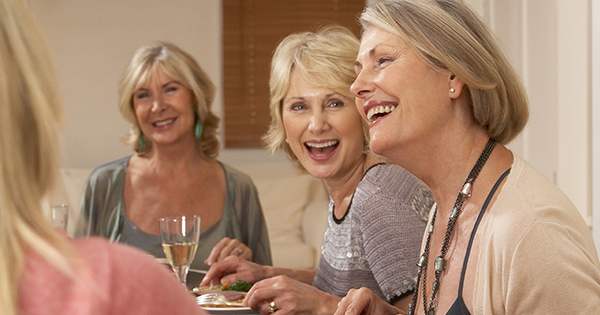 In fact, being social is one of the easiest and most important steps towards preventing Alzheimer’s disease. “Feeling lonely rather than being alone is associated with an increased risk of clinical dementia in later life and can be considered a major risk factor that, independently of vascular disease, depression, and other confounding factors,” writes a 2014 study published in the Journal of Neurology, Neurosurgery, and Psychiatry. The study followed 2173 non-demented community-living older persons for three years. To prevent isolation, find a neighbor to accompany you on daily walks, sign up for a new cooking class to meet new friends or set up weekly phone calls with your loved ones. By practicing these brain-healthy habits, you can take active steps in preventing Alzheimer’s and keeping your mind sharp. Be sure to support brain health by supplementing your diet with anti-inflammatory food, fish oil, and coconut oil. Your brain is essentially the command center for your mind, personality, and your ability to understand and enjoy the world. Treat it right and you’ll have plenty of years of memories and experiences ahead of you.